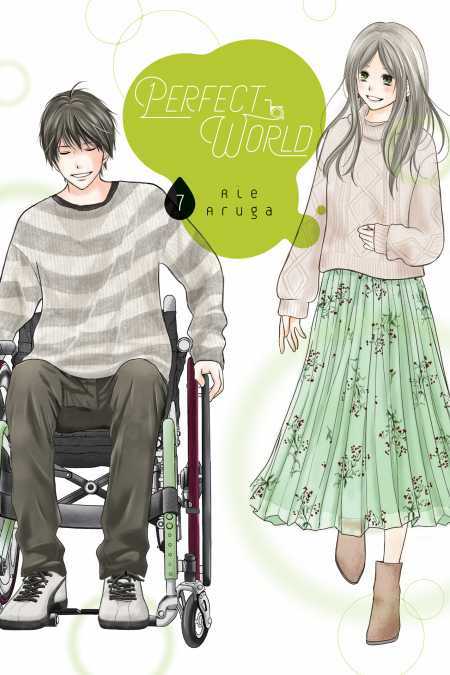 Tsugumi and Itsuki find themselves working together on a barrier-free house for Kaede and Keigo. The morning before the topping out ceremony, a huge earthquake hits … and no one can get hold of Itsuki. As Nagasawa and Koreda make their way to Matsumoto from Tokyo, Keigo and Tsugumi head for Itsuki’s house on foot … and they don’t have a second to spare!